The demand for wireless capacity increases exponentially. Researchers start investigating the new frequency bands 100 GHz to THz bands, to provide capacity in order of 100 Gb/s to the user. Many emerging applications will require high capacity like virtual reality. Additionally, beyond 5G network can provide an overlay to future lower frequency 5G networks. Caching and prefetching in that context is very efficient as the users are experiencing frequent disconnections at these high frequencies. Mobile Edge Computing allows applications to run at the network Edge. This provides multiple benefits to the user in term of capacity, and application latency. This new paradigms is triggering a lot of interest both for consumers and business related use. We are involved in these activities together with Turkish, Israelian and Portuguese partners. Our goal is to develop a pilot of MEC system which takes into account physical layer parameters to optimise the use of the system. Predicting imminent disconnections in WIFI networks is important to initiate a seamless “handover” between access points resulting in a continuous user experience. Unfortunately, in relatively large scale WIFI networks (e.g. city) coverage is typically not 100%, but there exists “gaps” between covered areas. To ensure continuous experience in this case, one needs to graciously handle these gaps until a client connects to the subsequent access point. A means is to prefetch content on the client device before a user requests it. Although CCN is designed to replace current IP network, it can also be applied on top of existing infrastructure. This has the advantage that CCNs caching technology can already be implemented in a network under user control and interact transparently with classical networks and third party applications. At JCP-Connect, we have developed a CCN proxy that for certain protocols (HTTP, SMTP, etc) translates CCN traffic to traditional IP traffic and vice versa. As a result content is automatically cached in the local network resulting in faster access and reduce bandwidth usage and costs. Adaptive Streaming over HTTP (DASH) is an emerging standard for adaptive streaming that was recently ratified by ISO/IEC MPEG to overcome these problems. DASH is agnostic to the used codecs and supports different transport formats such as the ISO Base Media File Format (ISOBMFF). 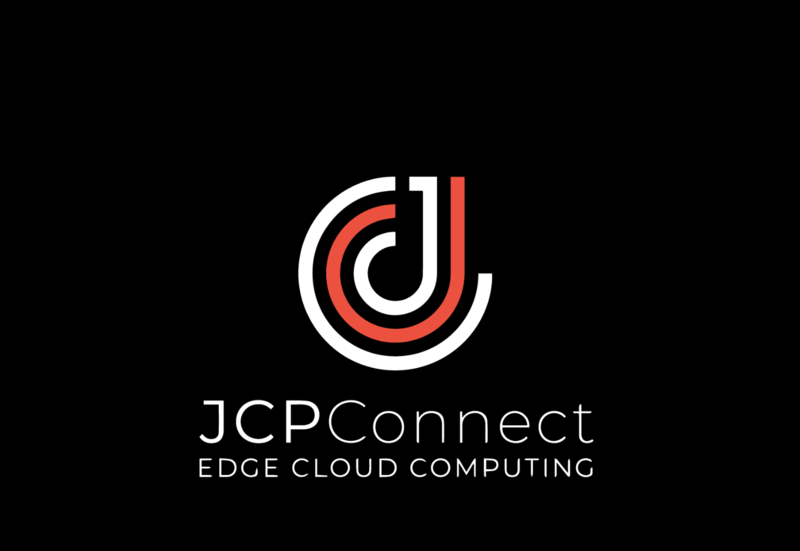 JCP-Connect in collaboration with University of Klagenfurt, implemented DASH over CCN (DASC) and showed that thanks to in-network caching, the quality of the video progressively improves for end users. FORENSOR has developed a novel, ultra-low-power, intelligent, miniaturised, low-cost, wireless, autonomous sensor for evidence gathering by Law Enforcement Agencies. Based on novel CMOS architecture, the sensor is able to operate for a long period of time on a single battery, placed in remote and infrastructureless areas. The developed device is the combination of built-in intelligence with ultra-low power consumption, which is a true breakthrough for combating crime. JCP-Connect contributed to the development of wireless security features and has led business modelling, in order to facilitate commercial uptake of the developed innovation. NADINE is targeted at helping migrants, refugees and public authorities at their integration into host societies. NADINE proposes a novel ICT and Artificial Intelligence empowered platform which helps to make game-based and objective skills assessment and therefore to match these skills to specific needs of host societies. On top of this, NADINE, propose training programs to make “skill shifting” of migrants and refugees towards better and faster integration into the host societies. JCP-Connect is playing important role in planning business exploitation of the targeted platform. 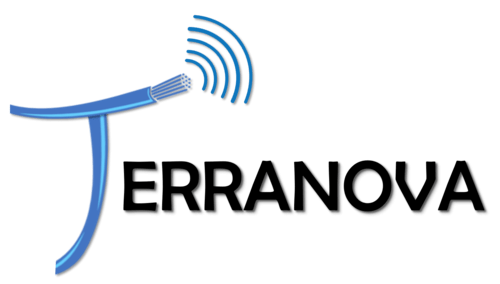 TERRANOVA envisions to extend the fibre-optic systems’ Quality of Experience to wireless links by exploiting frequencies above 275 GHz. This means reliable connectivity at extremely high data rates in the Tbit/s regime and almost ‘zero-latency’ for networks beyond 5G. In this project we are investigation appropriate caching techniques to improve performance of these future networks in terms of latency and throughput. Caching and prefetching content is particularly efficient in THz network as this very high capacity network can be used of an overlay of 4G and future 5G networks. SCENE is a novel concept of a secure mobile IoT platform for smart city applications based on vehicular networks and targeting at mid-sized municipalities. It offers synergies among public projects and decreases costs of smart city initiatives. M. Sajid Mushtaq, S. Fowler and A. Mellouk, « Power saving model for mobile device and virtual base station in the 5G Era, » IEEE International Conference on Communications (ICC), pp. 1-6, Paris, 21-25 May, 2017. M. S. Mushtaq, S. Fowler, B. Augustin and A. Mellouk, « QoE in 5G cloud networks using multimedia services, » 2016 IEEE Wireless Communications and Networking Conference, Doha, pp. 1-6. 3-6 April,2016.